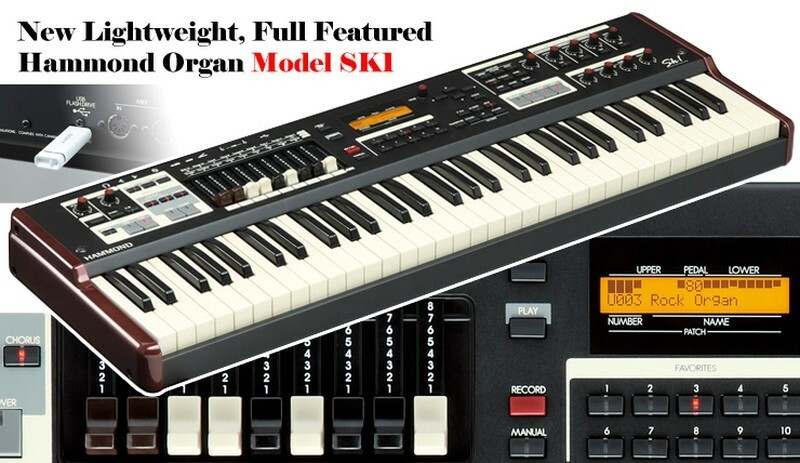 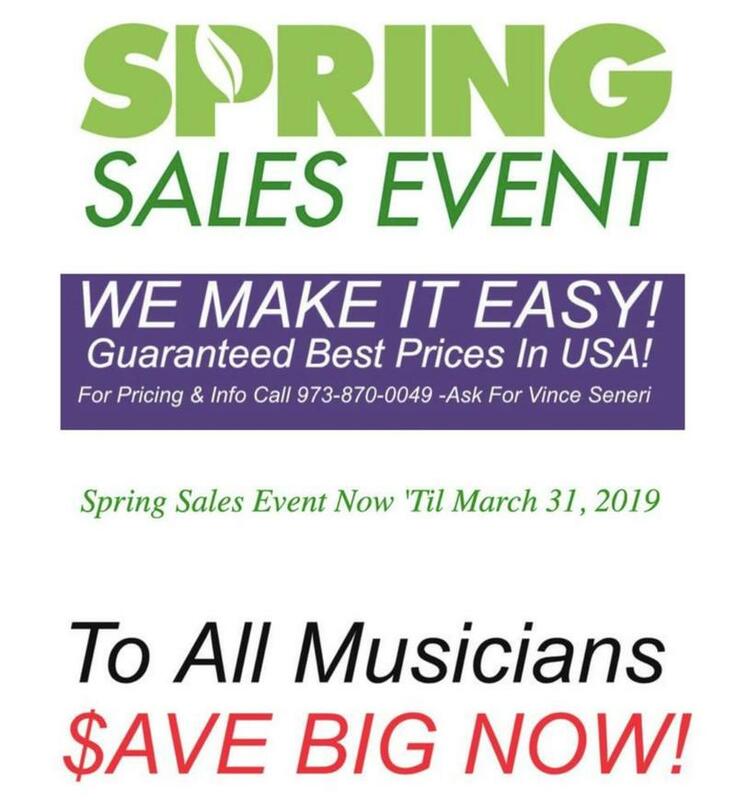 MUSICIANS-Own The Hammond Portable SKX Organ For $69.99/mo. 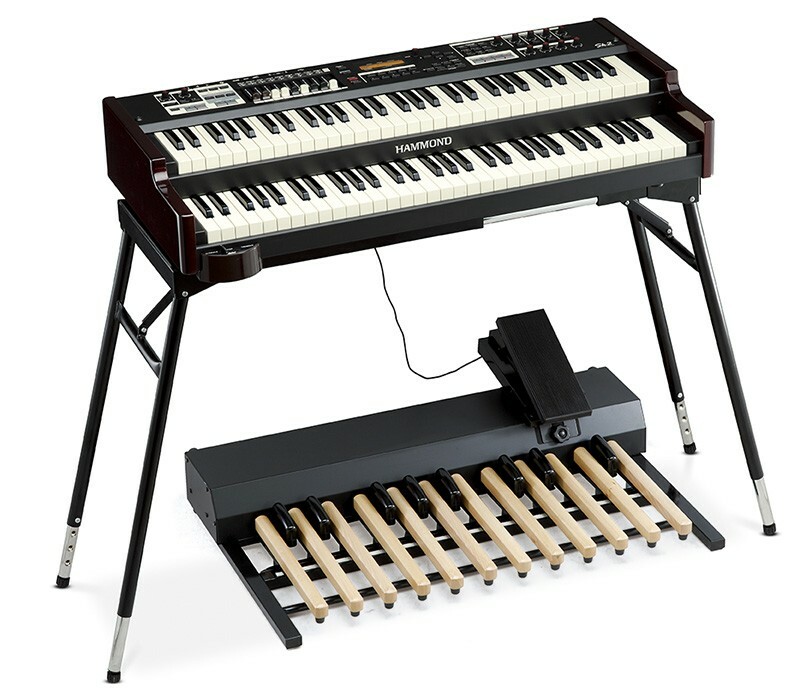 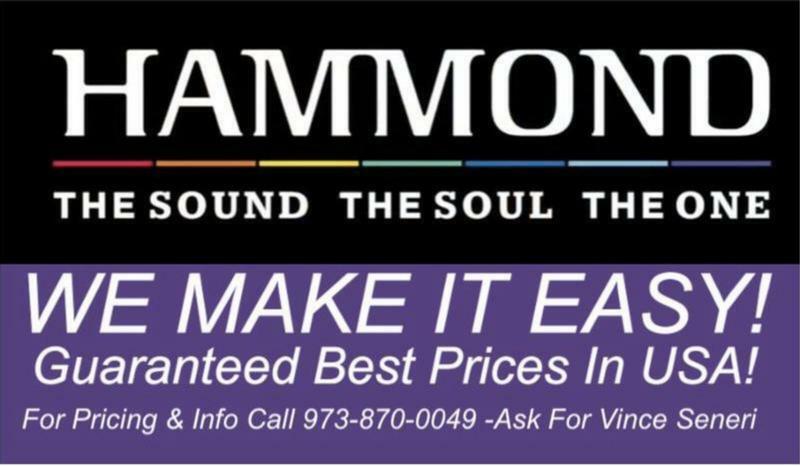 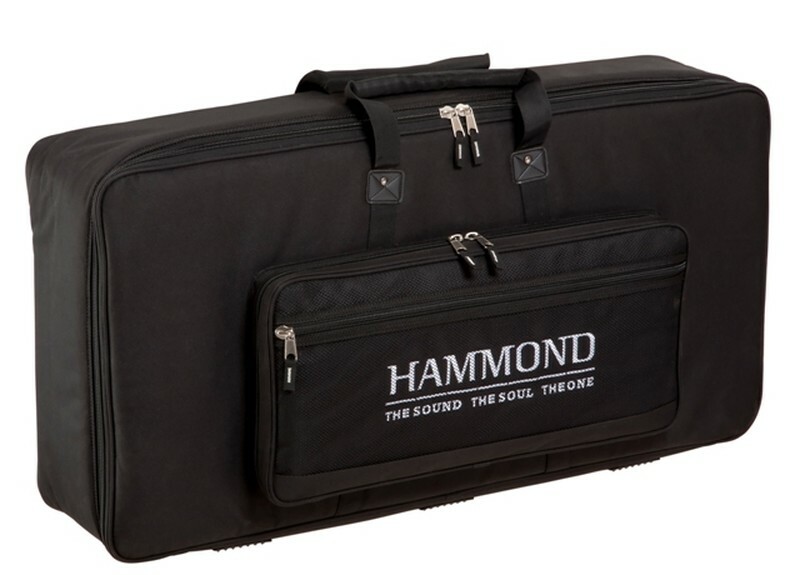 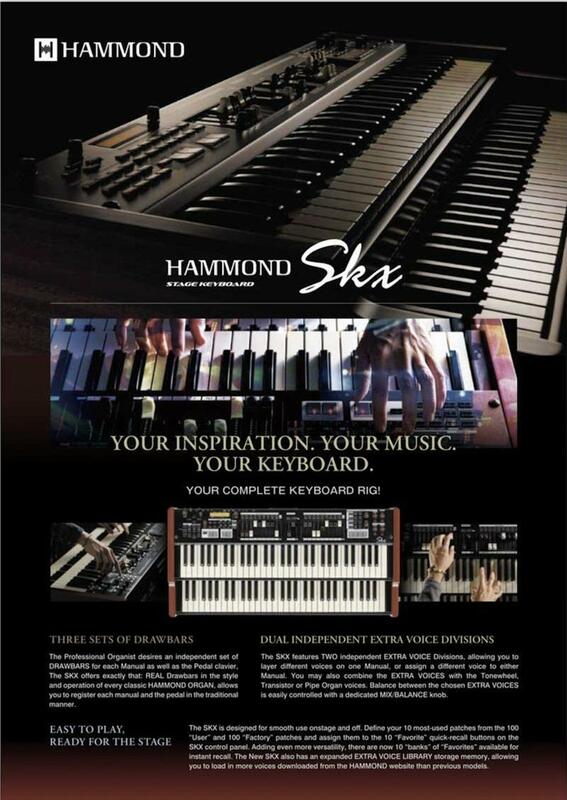 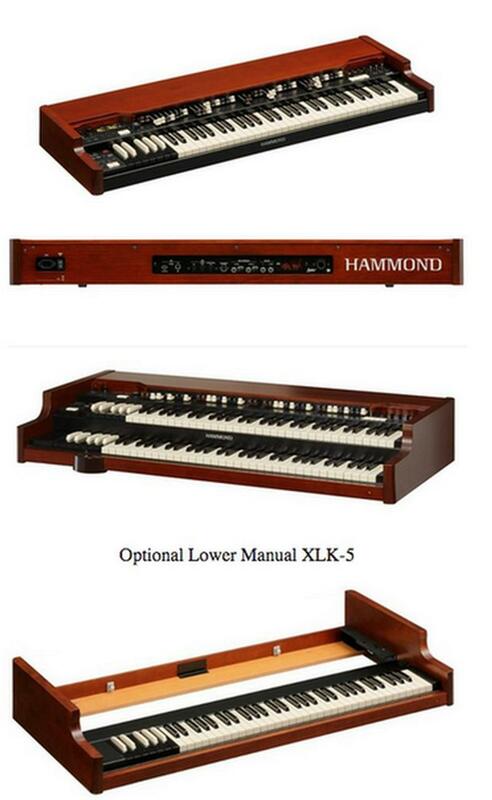 11- Own The Hammond Portable B3MK2 Organ For $169.00/mo. 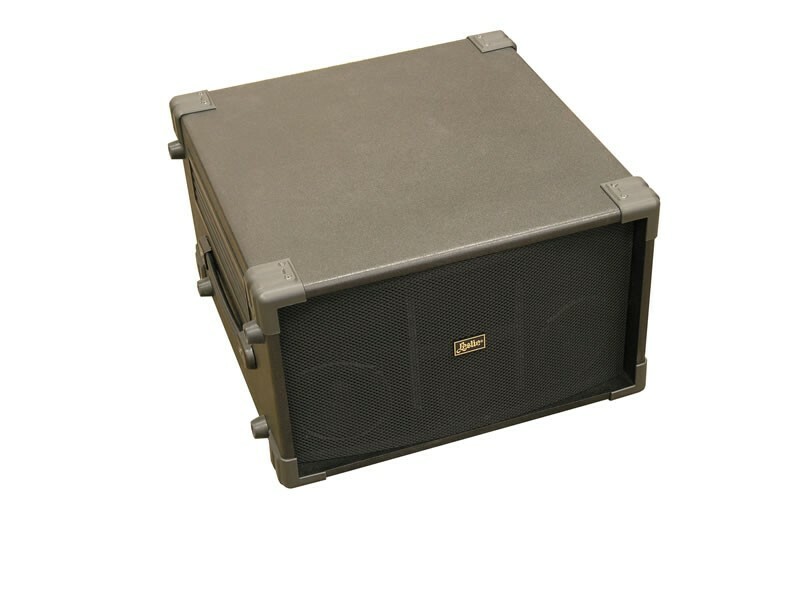 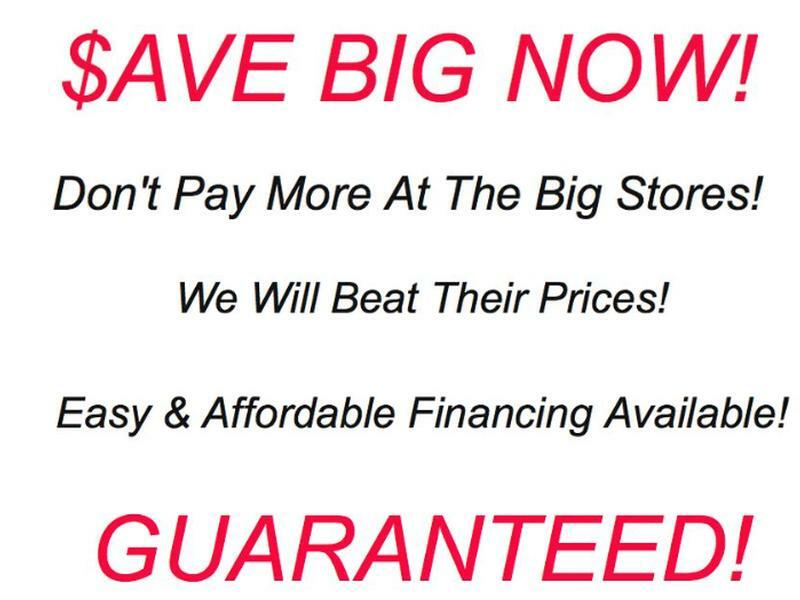 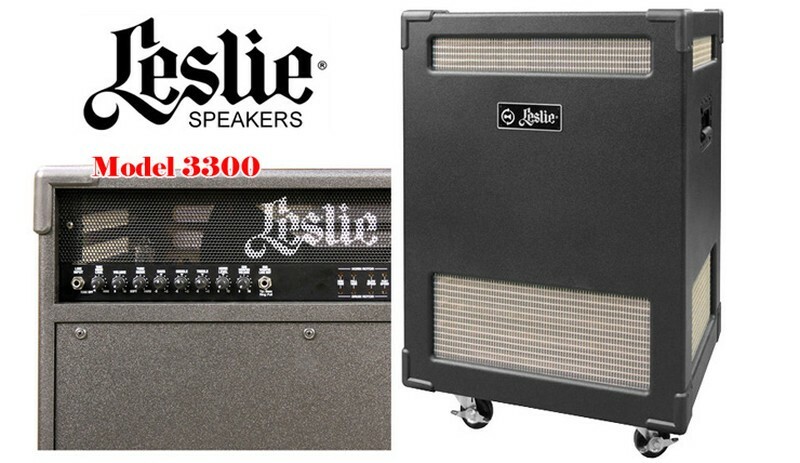 1 - Own The Leslie 3300 Speaker For $57.00/mo. 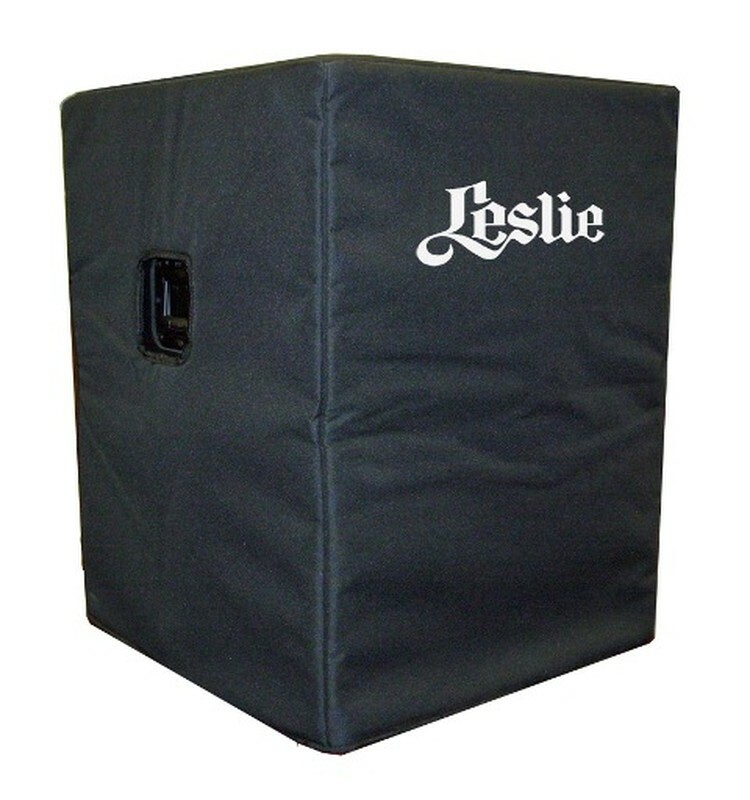 2 - Own The Leslie Studio 12 For $54.00/mo. 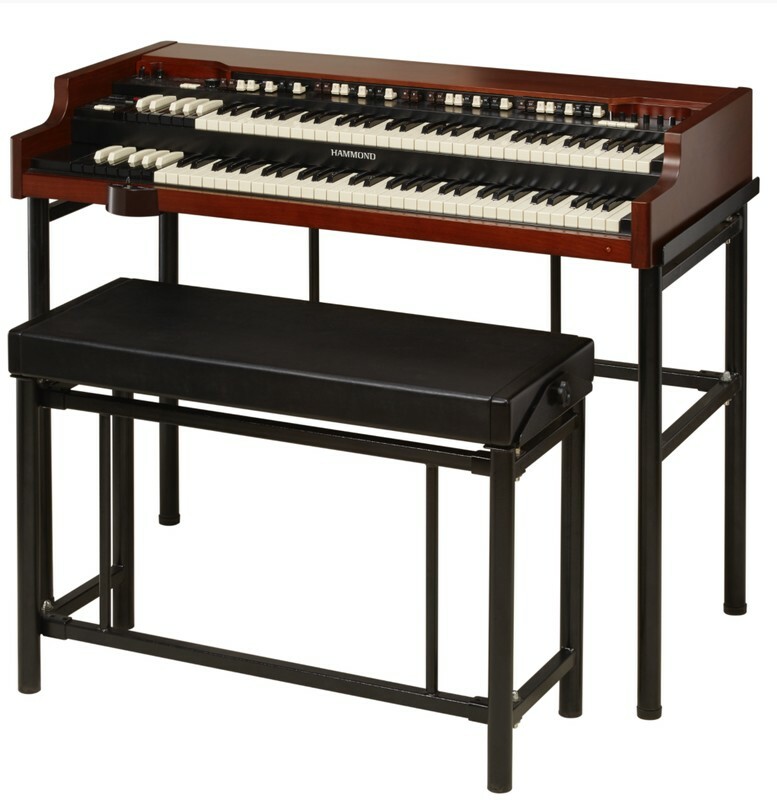 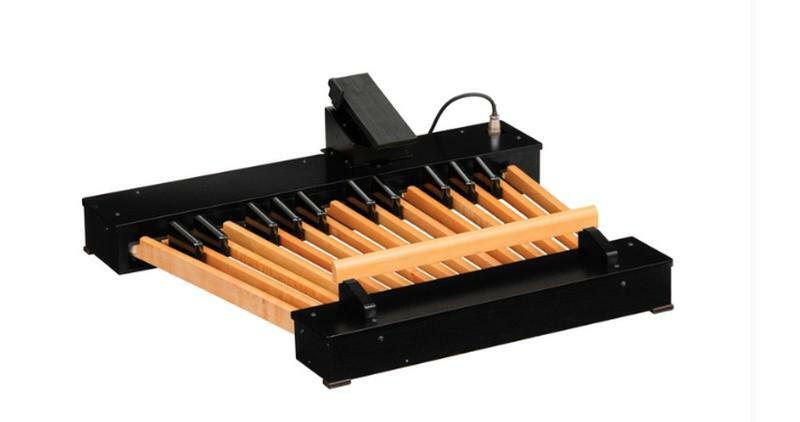 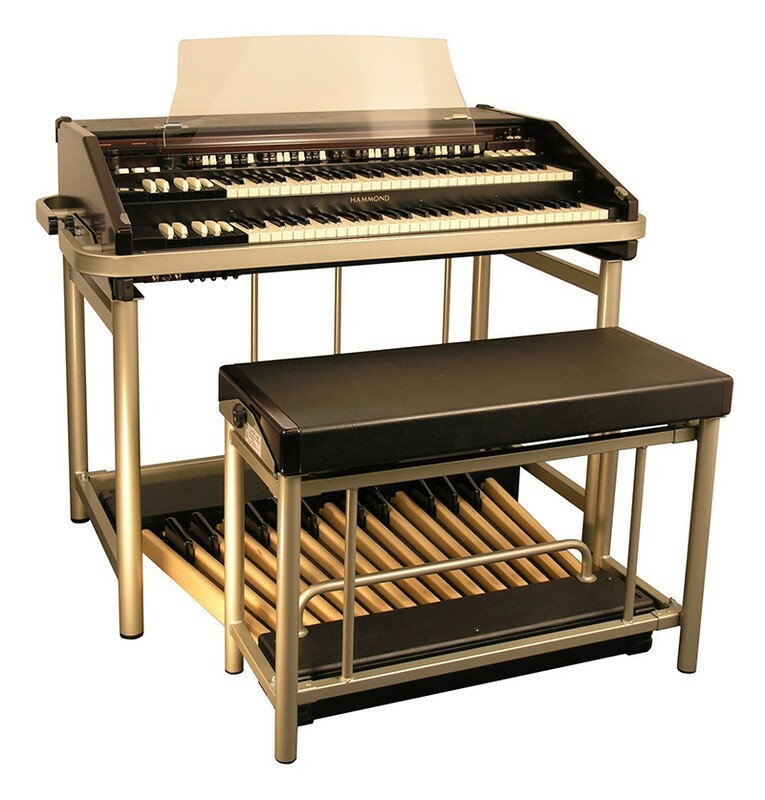 3 - Own The Leslie 2101mk2 Rotary Unit Organ For $52.00/mo. 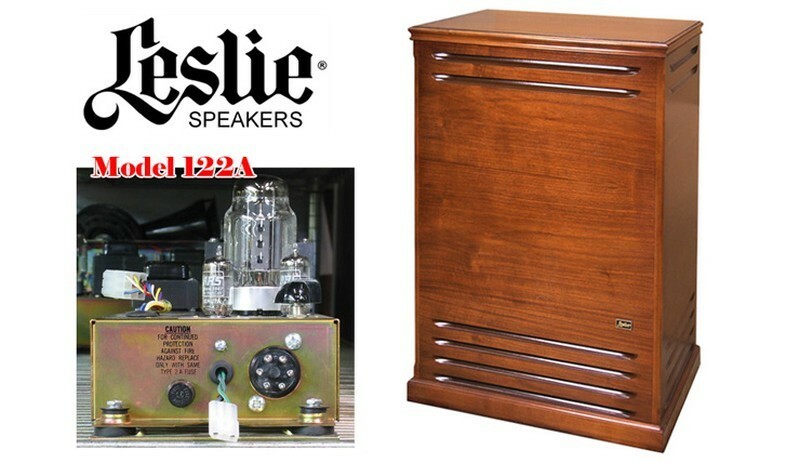 4 - Own The Leslie LS2215For $50.00/mo. 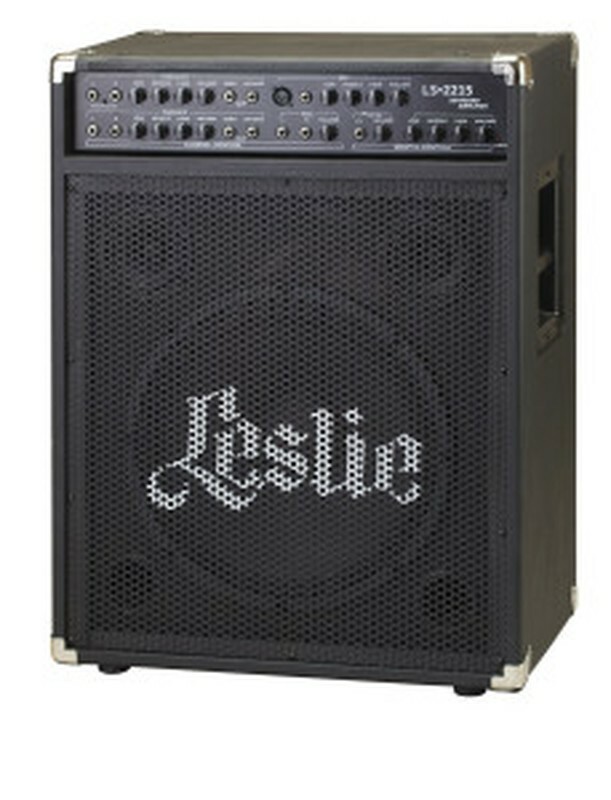 5 - Own The Guitar LeslieG37 For $50.00/mo. 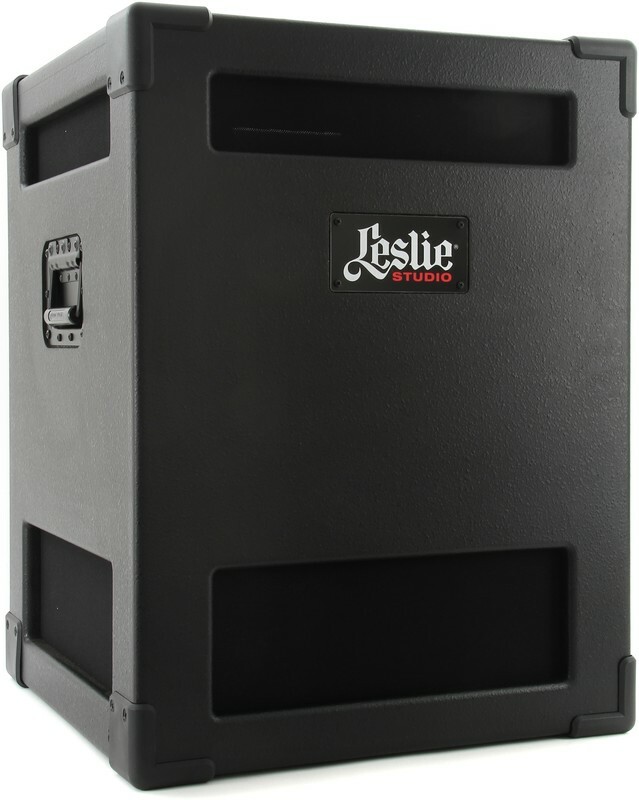 6 - Own The New Leslie 2103 MK2 Speaker Cabinet For$50.00/mo. 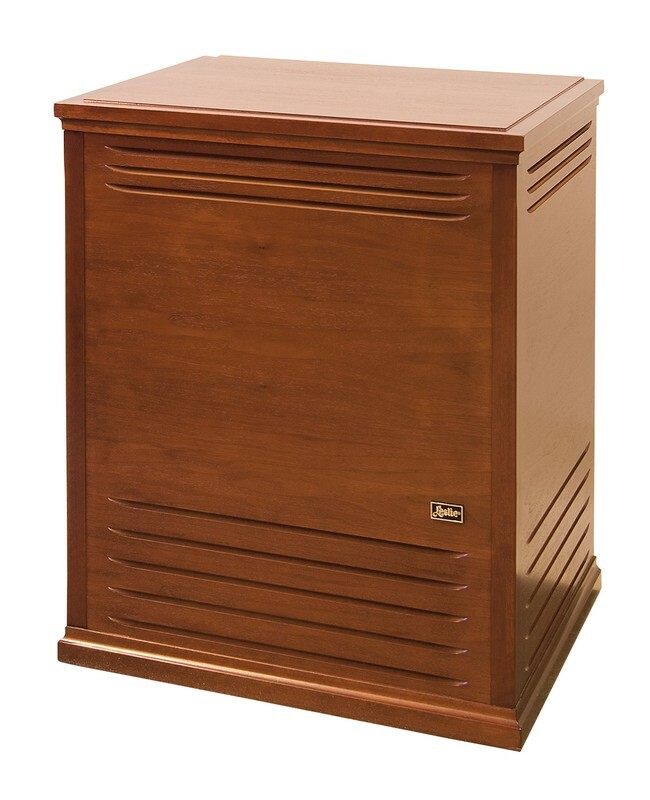 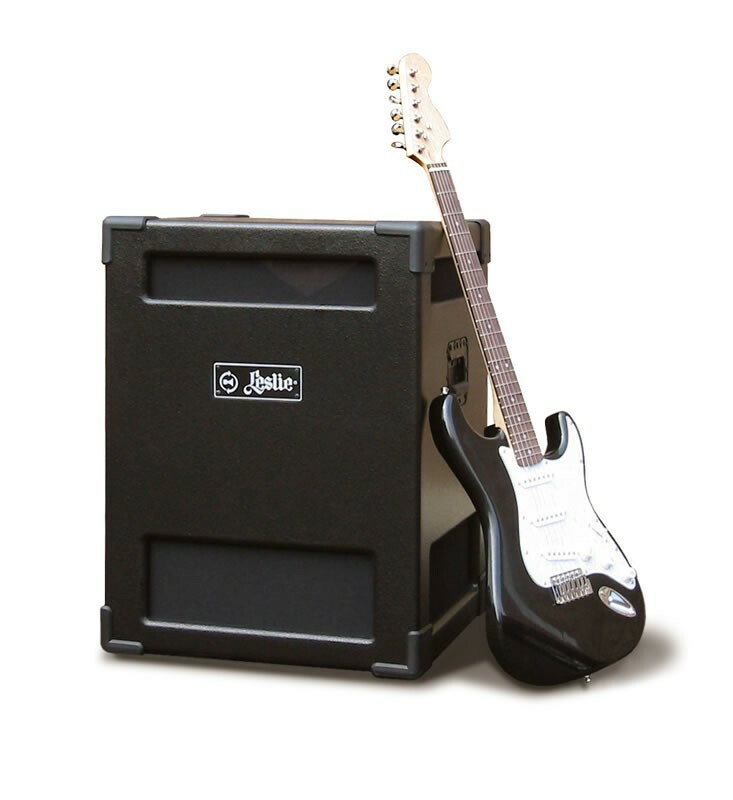 7 - Own The New Leslie 122A or 122XB, or 145A or 981 Speaker Cabinet For$50.00/mo.